The video interview market is heating up again. This morning we learned of a new acquisition. 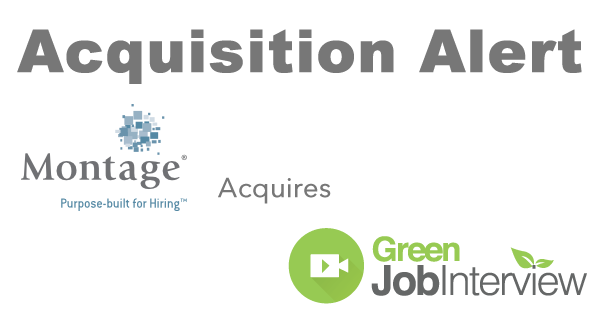 Montage, a relatively unknown player has acquired GreenJobInterview which has been around since 2008. Press Release below. DELAFIELD, Wis., Sept. 7, 2017 /PRNewswire/ – Montage, the leading provider of purpose-built video and voice interviewing solutions to the world’s most well respected brands including 100 of the Fortune 500, today announced that it has acquired GreenJobInterview and completed an $8 million funding round led by Plymouth Growth Partners with participation from repeat investors Baird Capital, Beringea and GCI. These two milestones will support growth, accelerate global market expansion, fuel enhanced innovation of the company’s award-winning platform, and reinforce the company’s dominance in the global recruiting technology landscape. “This strategic acquisition, amplified by additional capital resources, empowers our company to simultaneously expand our market presence while further investing in our platform to better serve clients, candidates and the marketplace,” said Kurt Heikkinen, president and CEO of Montage. “Montage has earned the loyalty of its clients by prioritizing the candidate experience and investing wisely in innovations that deliver unparalleled results. We are very pleased to partner with the Montage team at this critical stage of the company’s growth,” explained Evan Ufer, Partner, Plymouth Growth Partners. 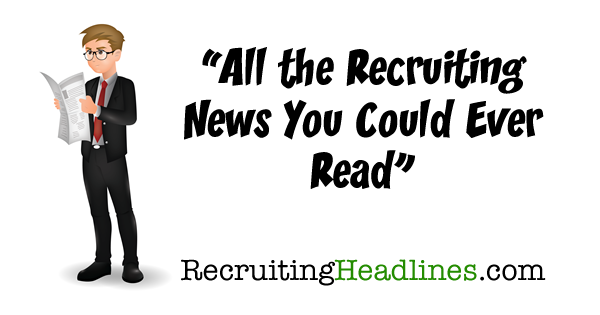 “Montage and GreenJobInterview are two recognized category leaders in this space. With the acquisition, I am confident our clients can continue to expect innovative technology with world-class client support. While there were a number of potential strategic partners, we chose Montage because of our shared corporate cultures of integrity, professionalism, innovation and outstanding service,” said Greg Rokos, founder of GreenJobInterview. 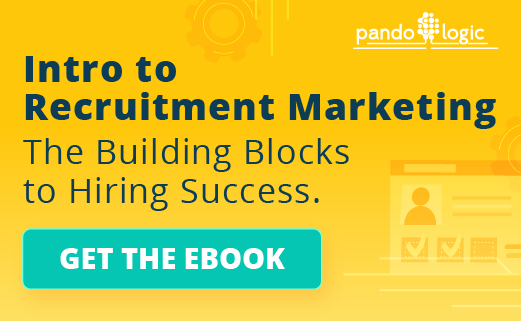 “Our two companies have historically shared critical characteristics – most importantly, a collective commitment to the candidate experience and exceptional service. 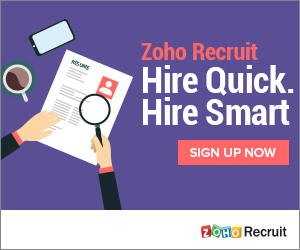 This acquisition, along with our continued 50 percent+ annual growth and new funding, uniquely positions us to serve the needs of the global recruiting industry,” concluded Heikkinen. Montage offers the most mature video and voice interviewing solution available, purpose-built to transform the hiring experience one smile at a time. 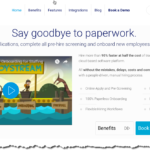 Applying an enterprise software-as-a-service (SaaS) model, Montage is the solution of choice for companies pursuing a hiring advantage. By extending talent reach, elevating employer brand, reducing travel, and minimizing costs, Montage engages candidates and hiring teams throughout the process, driving faster decisions and improving quality of hire. A privately held company, Montage is headquartered in Wisconsin and located on the Web at www.montagetalent.com. Plymouth Growth Partners (formerly Plymouth Ventures) invests in growth stage businesses throughout the Great Lakes region. With over 100 years of combined investing experience, Plymouth takes a flexible approach to partnering with management teams, helping to drive growth, build value and realize full potential. Plymouth focuses on B2B product and services companies that have scalable technology and proven growth. Based in Ann Arbor, Michigan, Plymouth Growth Partners has over $140 million under management and is actively investing out of its third fund. For more information on Plymouth Growth Partners and its investments, please visit www.plymouthgp.com.